The original founder of Homezone, which was created in 2001, Matthew brought a wealth of customer services background into the creation of Homezone following more than a decade working in financial institutions in the City. 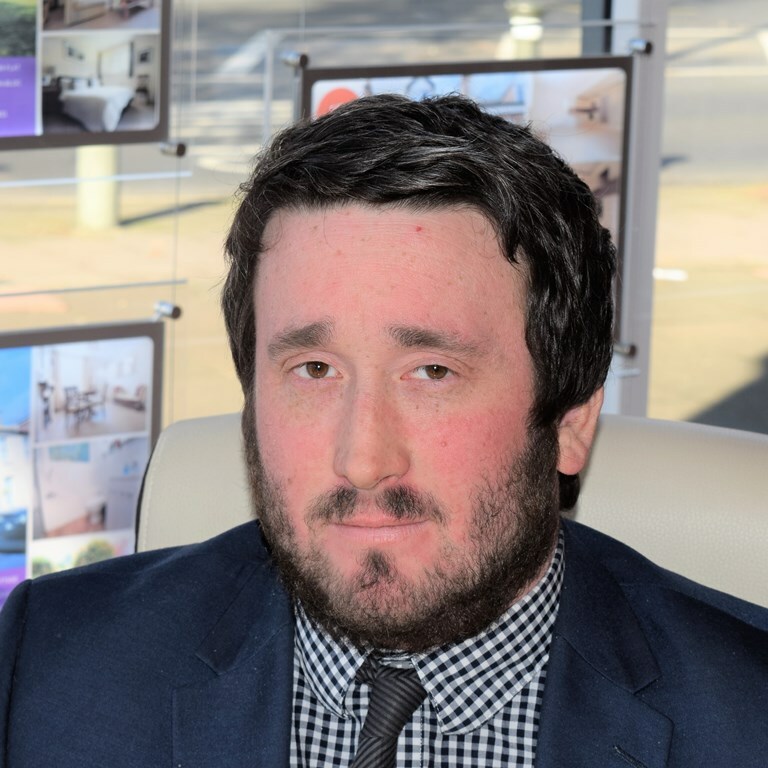 Professionally qualified in both Sales and Lettings and a member of the relevant professional associations, Matthew recently established Homezone’s largest and most prominent office in Beckenham at the beginning of 2016 where both sales and lettings services are provided across the Bromley borough and beyond. Our new office in Beckenham has quickly become the agent of choice for local homeowners looking to sell or let their property and we are very proud to continue to win a lot of our business from recommendations. Esther brings over ten years of experience working within both sales and lettings. Esther came on board with HZ back in 2006 having been head-hunted from an established rival firm. 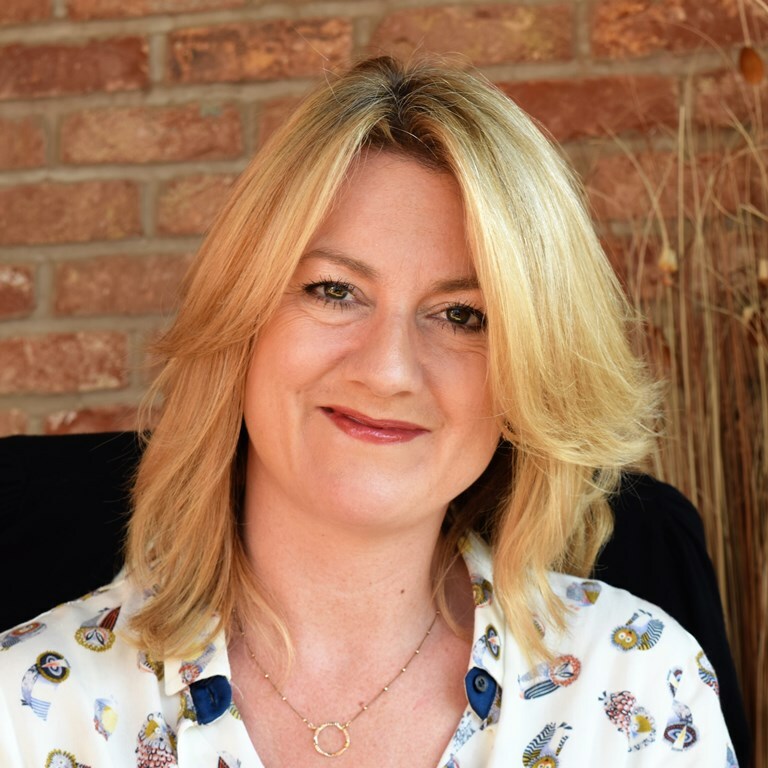 Her vast knowledge of the industry and ability to adapt has seen her role within the organisation evolve as the business has grown. She now holds a senior position within the lettings department and is primarily responsible for administration within the division. Esther is a fantastic organizer and keeps the office (and staff!) in check. Joining Homezone in February 2011, Stephen’s background prior to working within estate agency was as a purchasing manager for a supplier of golfing equipment. We wanted someone from outside of the industry who could learn our organised and customer focused procedures from scratch without being influenced by different estate agents training methods, and Stephen is now a highly successful and highly regarded member of the team, both by management and by all the clients that he works with. 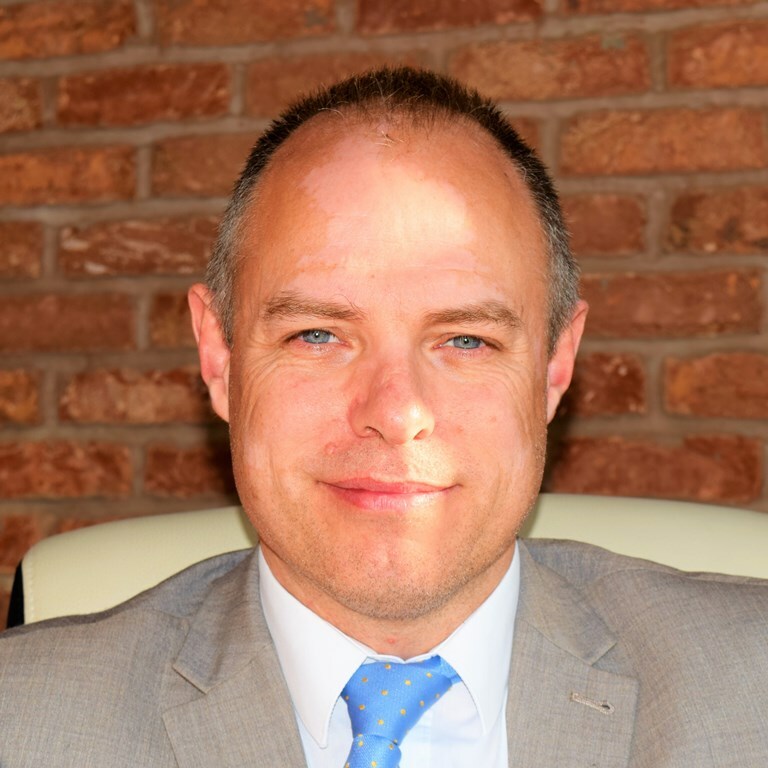 Stephen is our Senior Lettings Negotiator and looks after the letting of all of our rental properties. Denise has been with Homezone since 2006, joining the company initially at the Bromley office and more recently moving across to the new office in Beckenham in April 2017 to join the sales team in Beckenham. 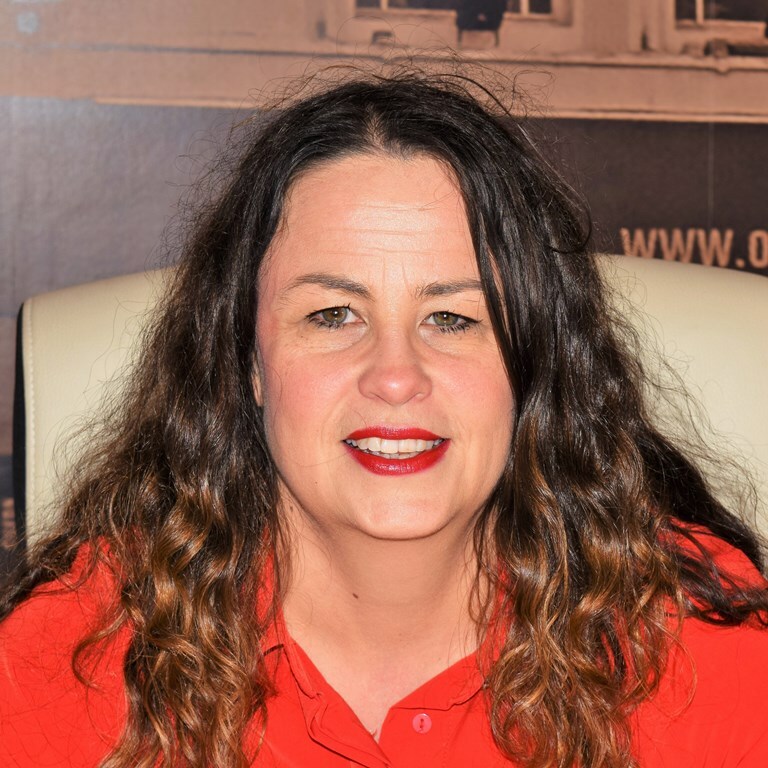 With a wealth of experience in Sales, Denise looks after all of our sales to ensure that they proceed smoothly and keeps every customer up to date with their transaction. Keeping sales together is probably one of the key roles in estate agency and Denise understands this process inside out and back to front, and delivers every sale to exchange and completion with refinement and super efficiency, leaving most sellers and purchasers confused by the myth of how horrible the process can be. 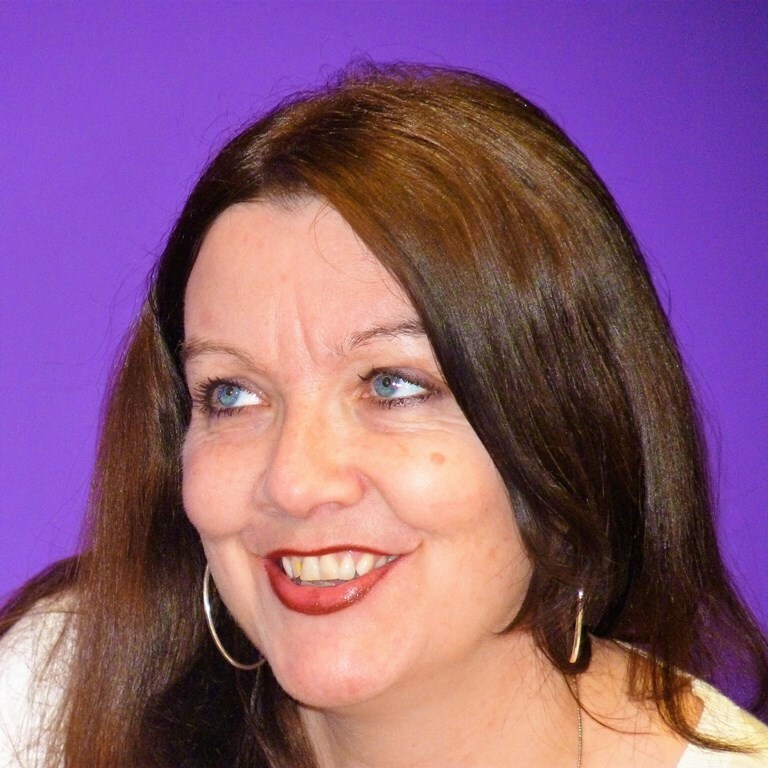 We’re very pleased to have Denise with us and she is a great asset to Homezone Beckenham. Samantha joined Homezone in July 2017, having worked for two well known estate agents during her property career. With many years of sales experience on her CV, Samantha brings a fantastic level of customer service to Homezone and has become a highly valued member of the team. Dealing with the day to day support of the sales department, Samantha gets involved in sales progression and applicant management and provides a great support to the sales team. We’re very pleased to have Samantha on the team and she is a great asset to Homezone Beckenham. 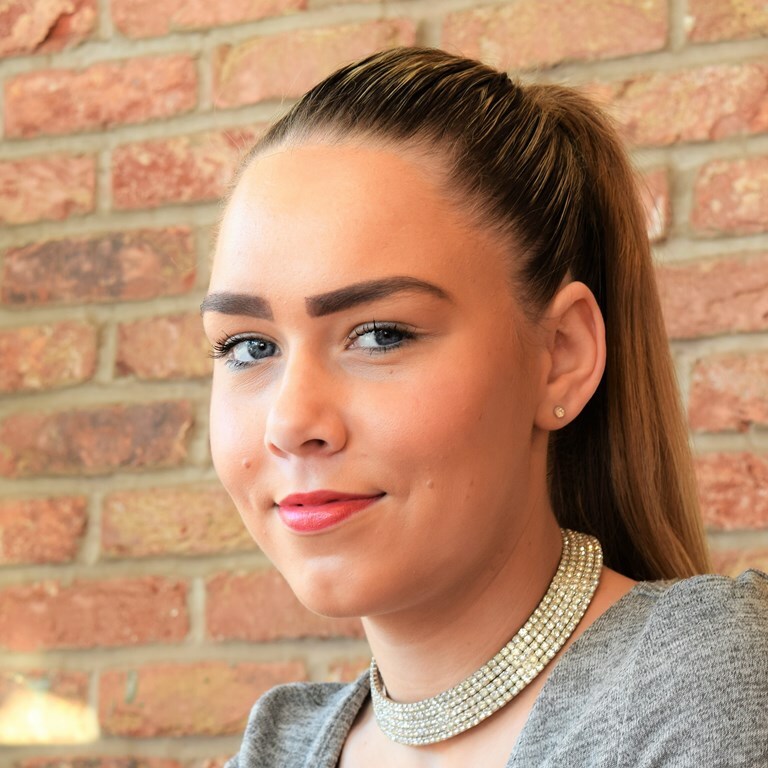 Demi is the youngest and newest member of the team, having joined us in November 2017. Previously working in a debt management administration background, she brings an excellent grounding in customer services and organisational skills. Demi joins us as Lettings Administrator and has already become a valuable member of the team as our lettings portfolio continues to expand. We’re excited to have her on the team.